In April members of the Trollope Society enjoyed visiting Harrow School and learning more about Anthony Trollope’s time as a pupil there. Catch up with all the Trollope related activity that’s been happening over the summer. 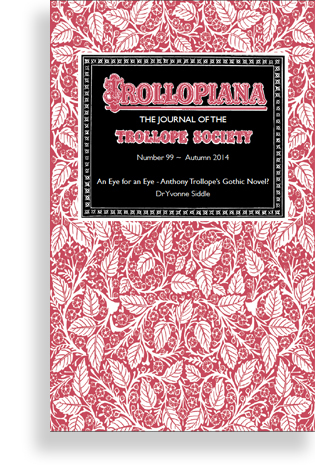 Chairman of the Trollope Society, Michael Williamson, announces a change in the distribution of Trollopiana from the beginning of 2015. 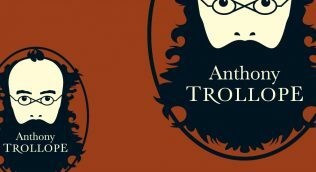 An Eye for an Eye – Anthony Trollope’s Gothic Novel? Yvonne Siddle looks at the categorization of Trollope as a realist novelist, and views An Eye for an Eye through a Gothic lens. Nigel Starck’s new book, The First Celebrity, is now available to order from the Trollope Society. 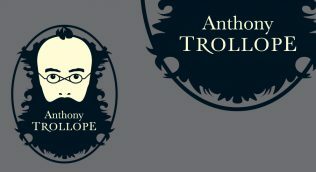 The Trollope Society has created a new logo to celebrate the bicentenary of Anthony Trollope. Your questions, comments and observations on Trollope and the Trollope Society. A review of our Seminar Groups’ recent activity up and down the country. Key bicentenary dates for your diary.